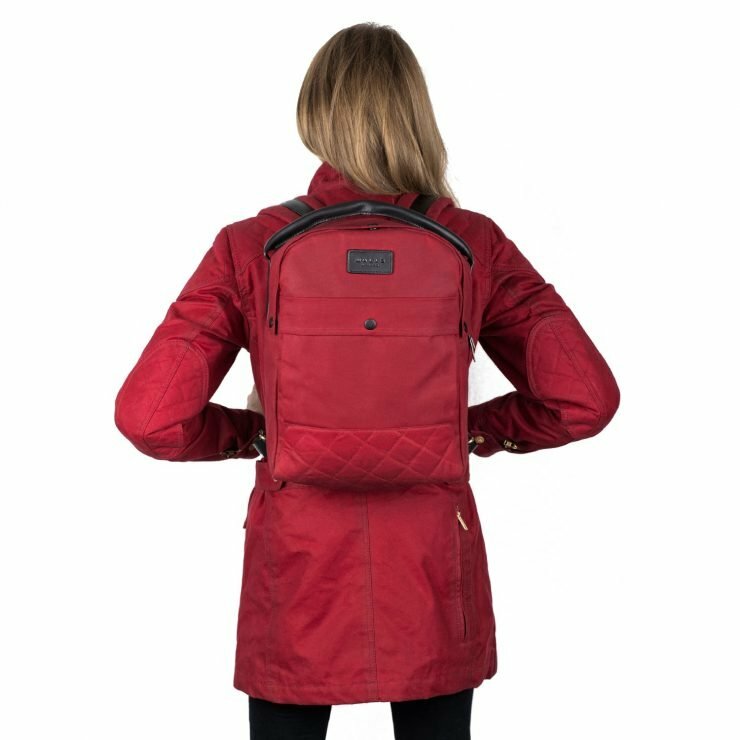 The Edward Backpack is our largest and most lightweight backpack, designed for commuting or crossing continents on every transportation method imaginable. 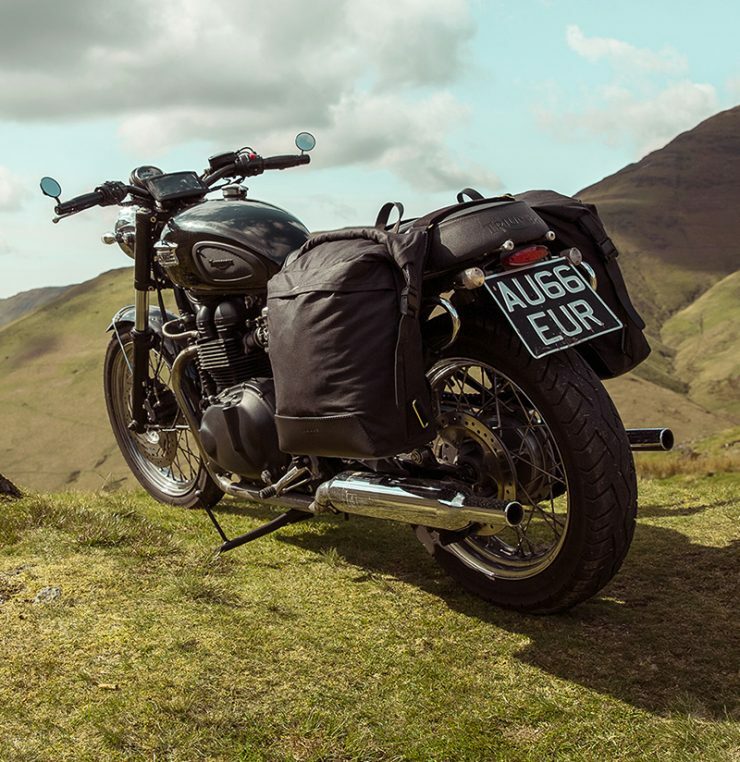 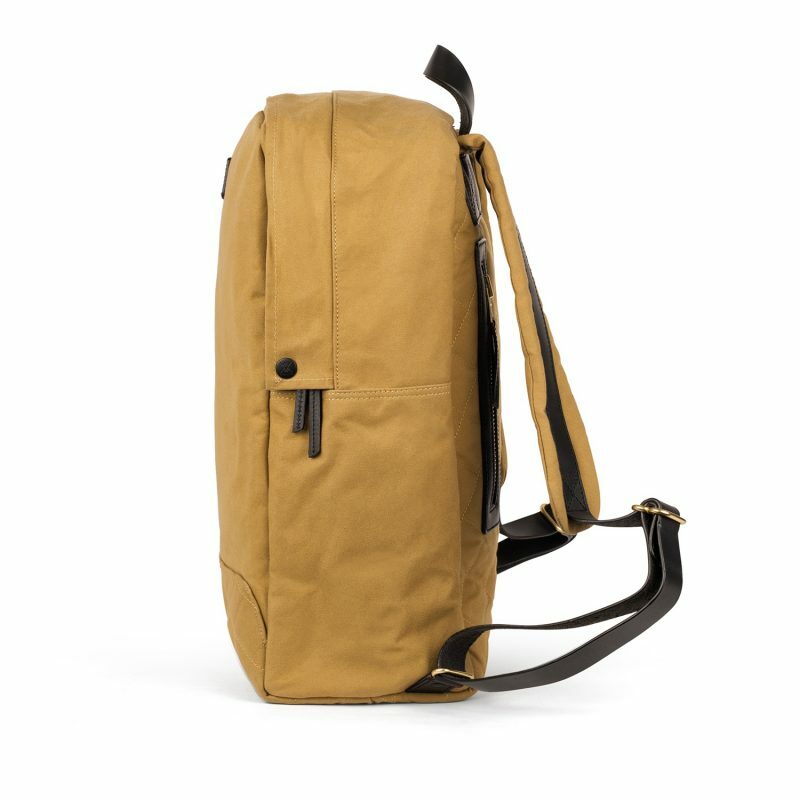 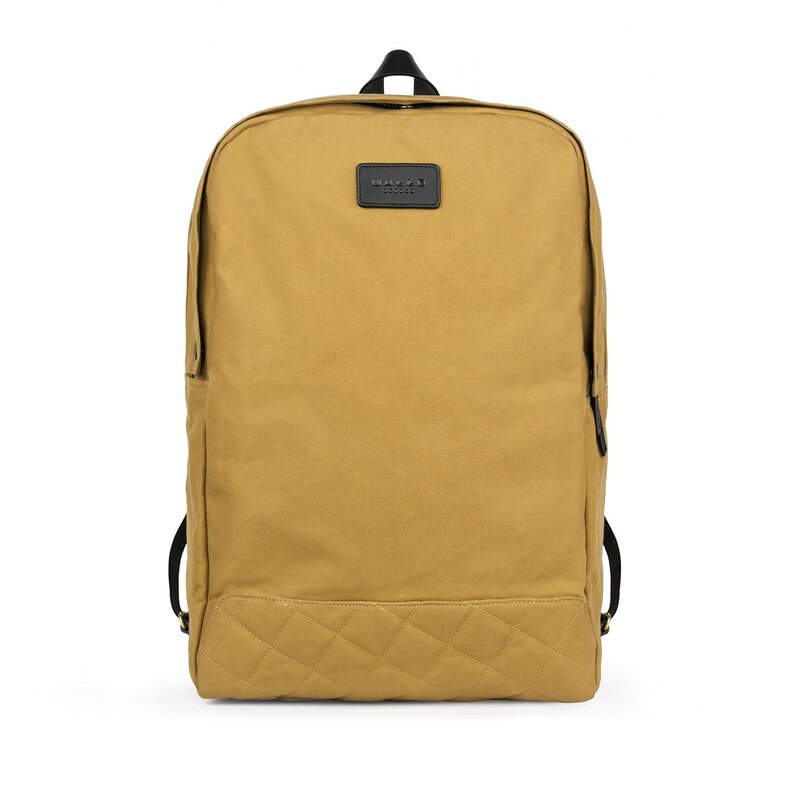 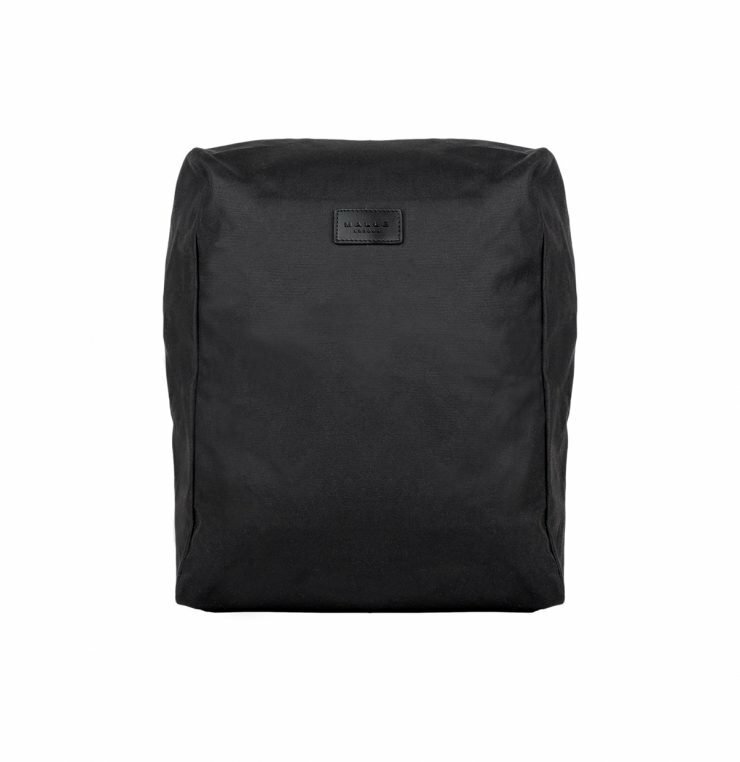 This ultra-durable backpack is hand-crafted from our signature 10oz waxed canvas, with a 100% waterproof membrane on the interior and Knox shock absorbent armour in the base - to protect your laptop/camera/kit from impact if dropped. 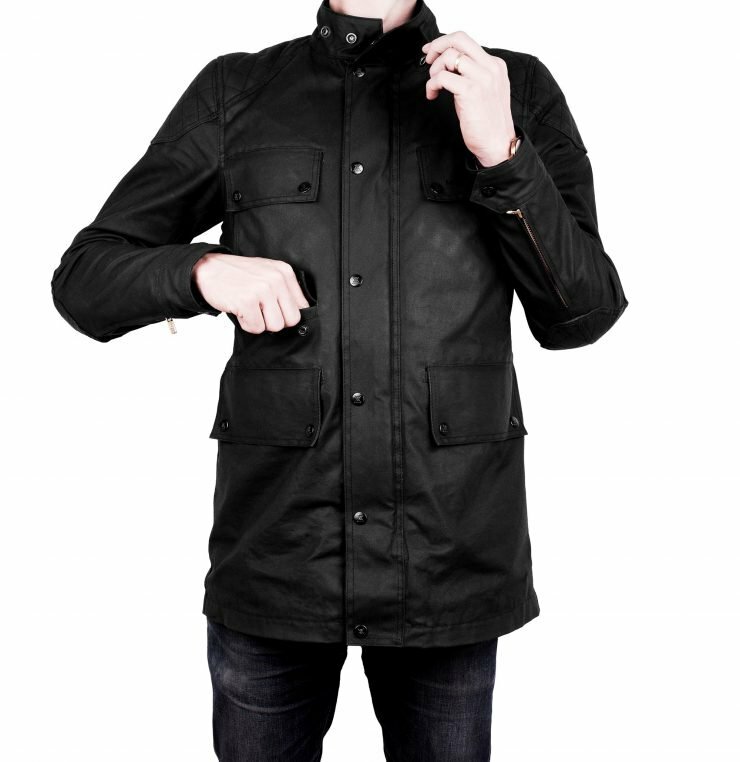 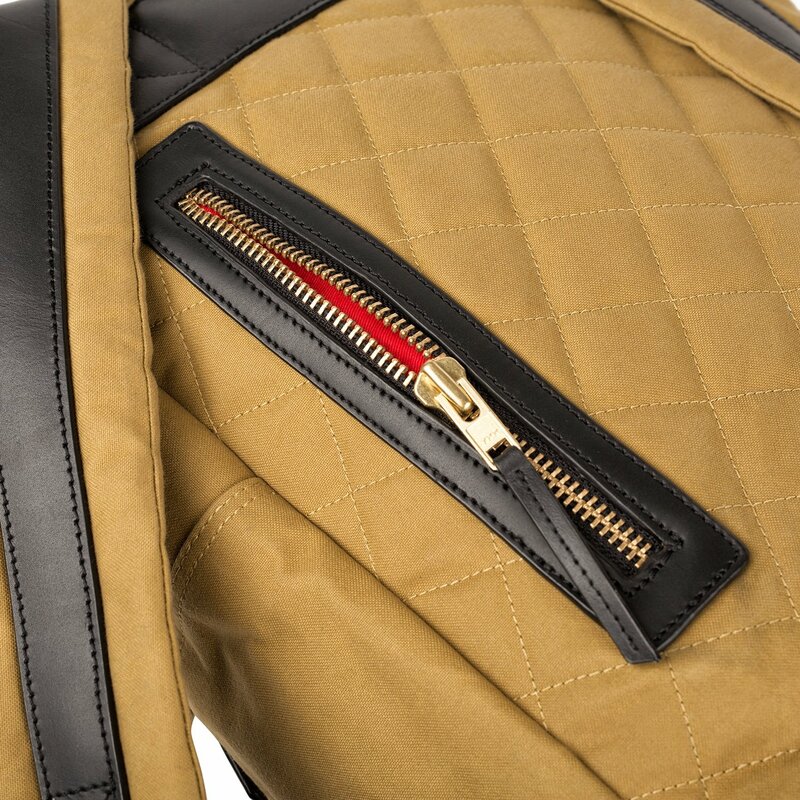 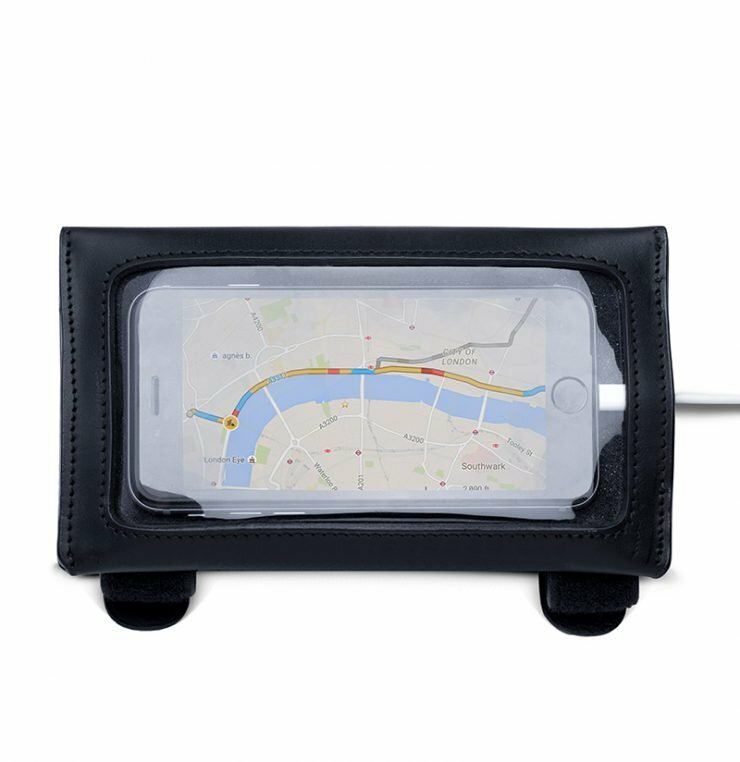 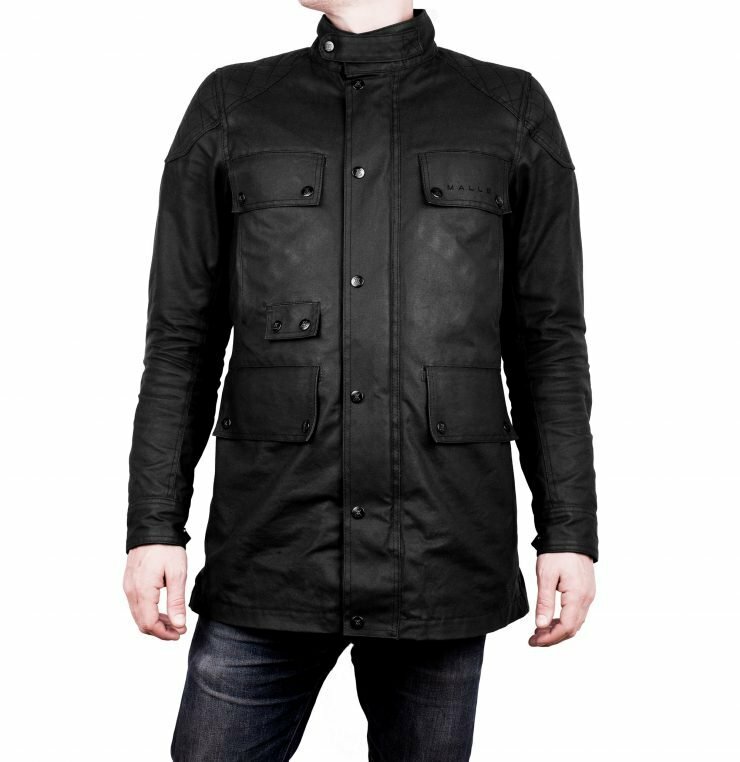 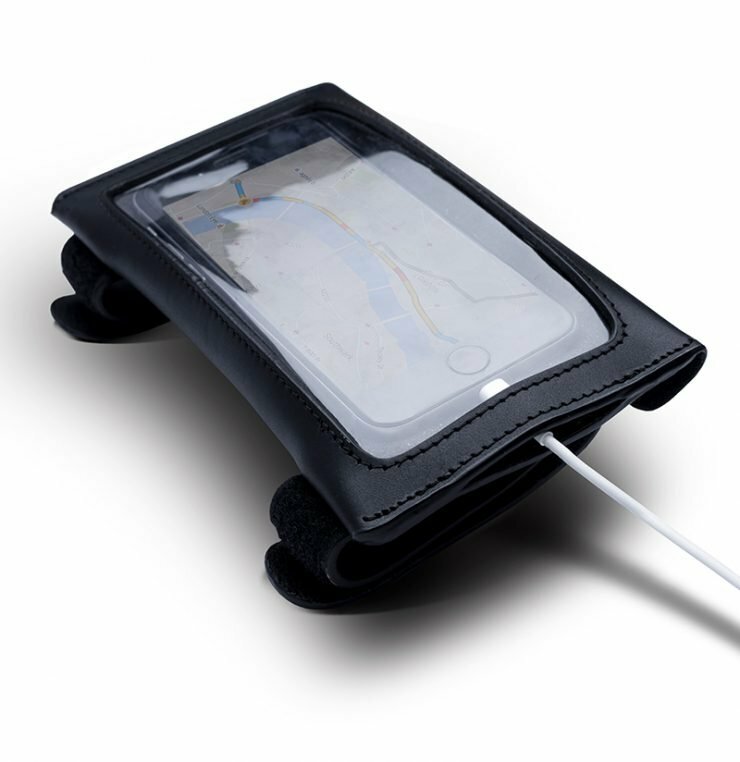 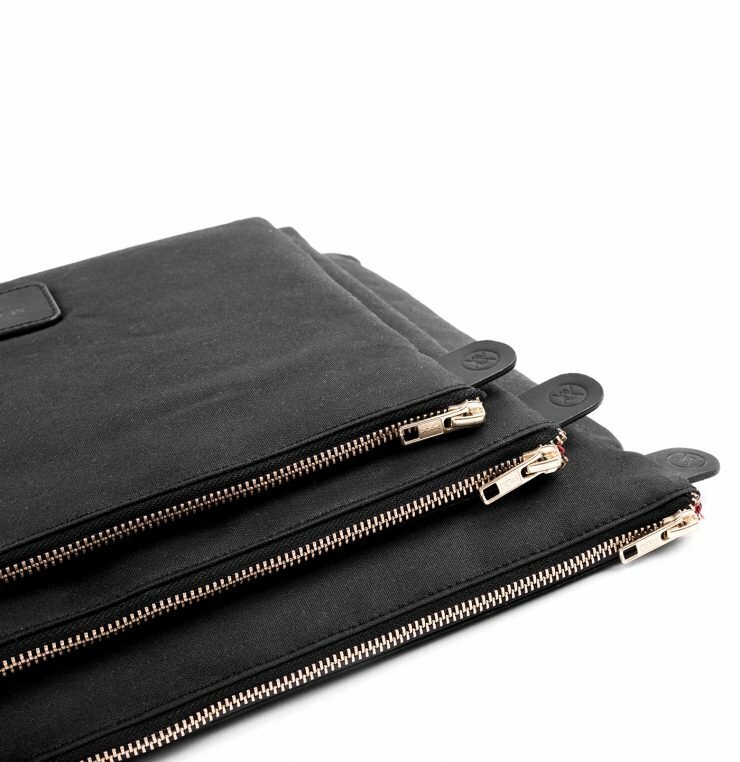 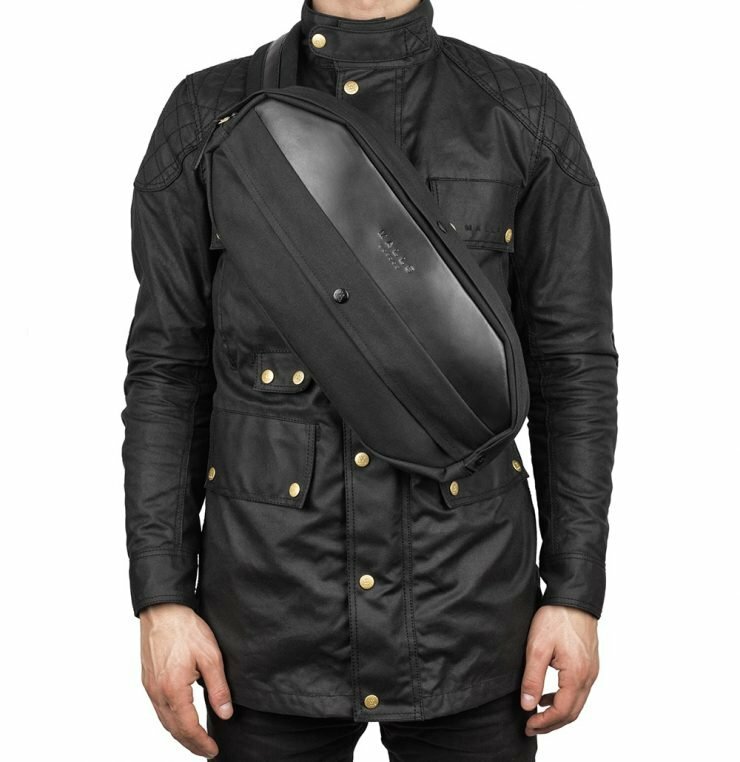 The large Brass zip fastener is protected with a storm flap, protecting the entire zip from rain when in motion. 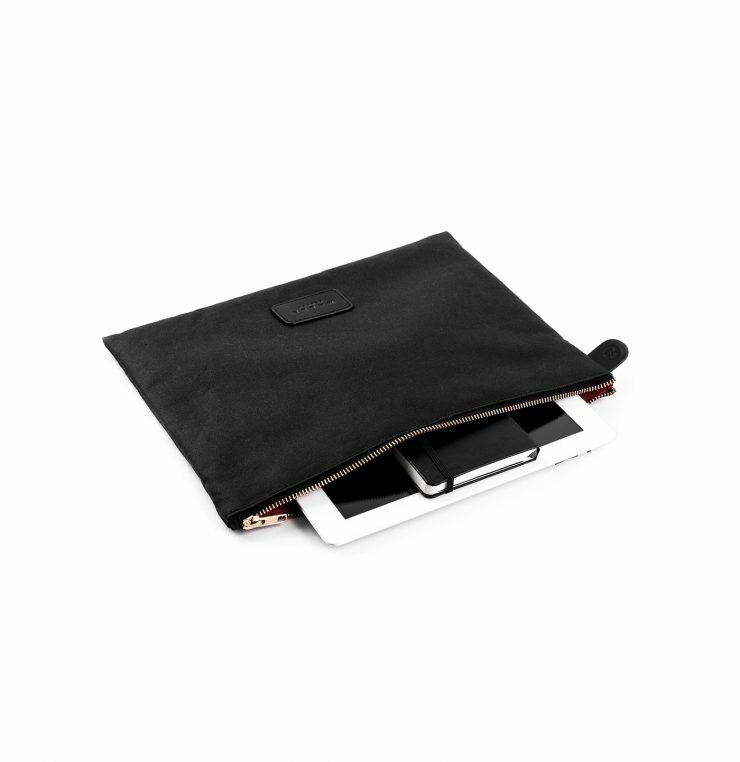 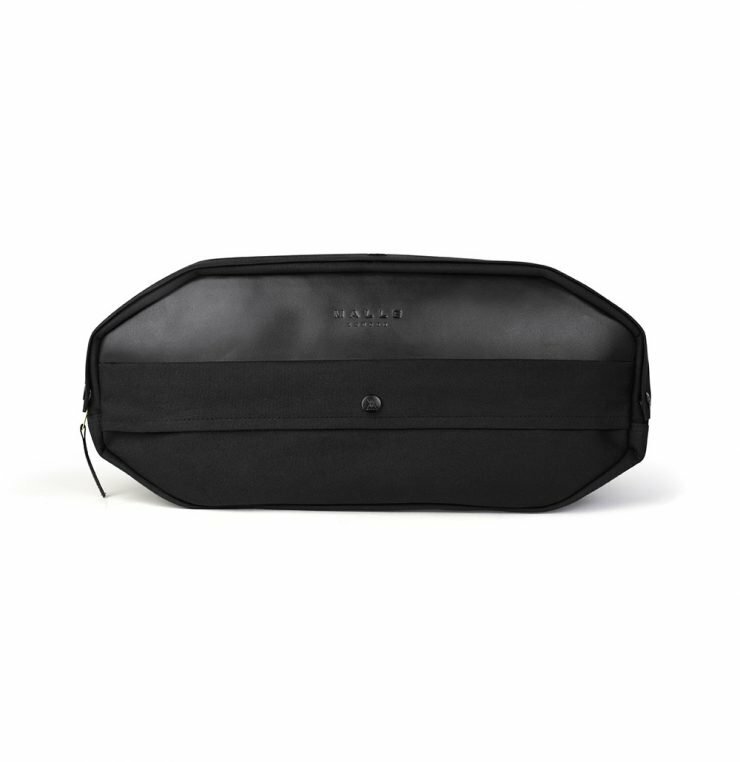 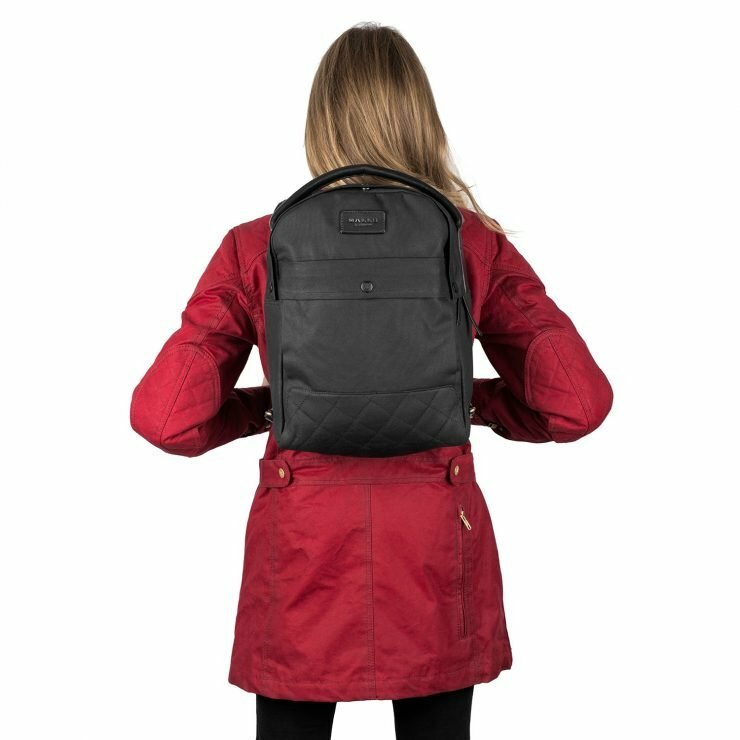 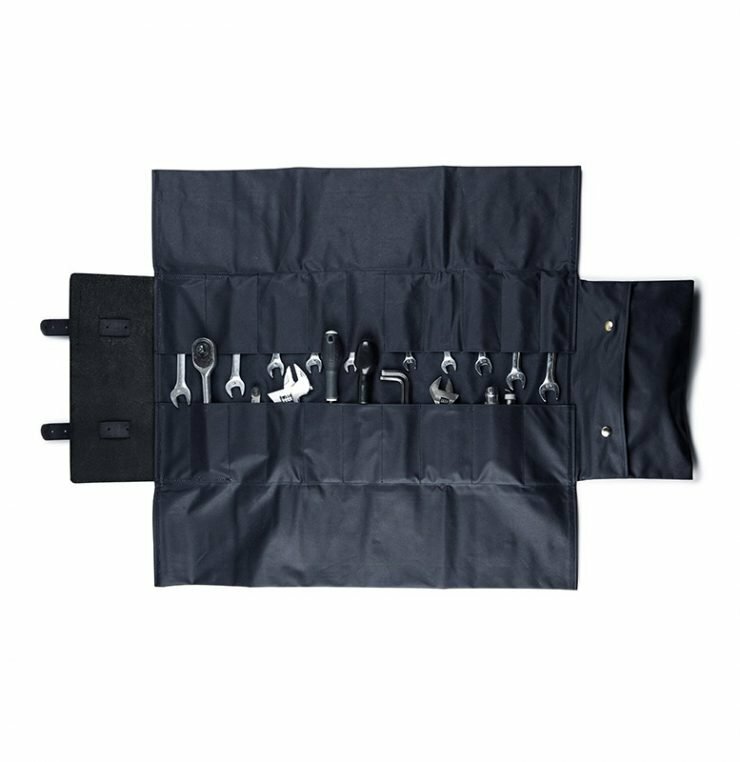 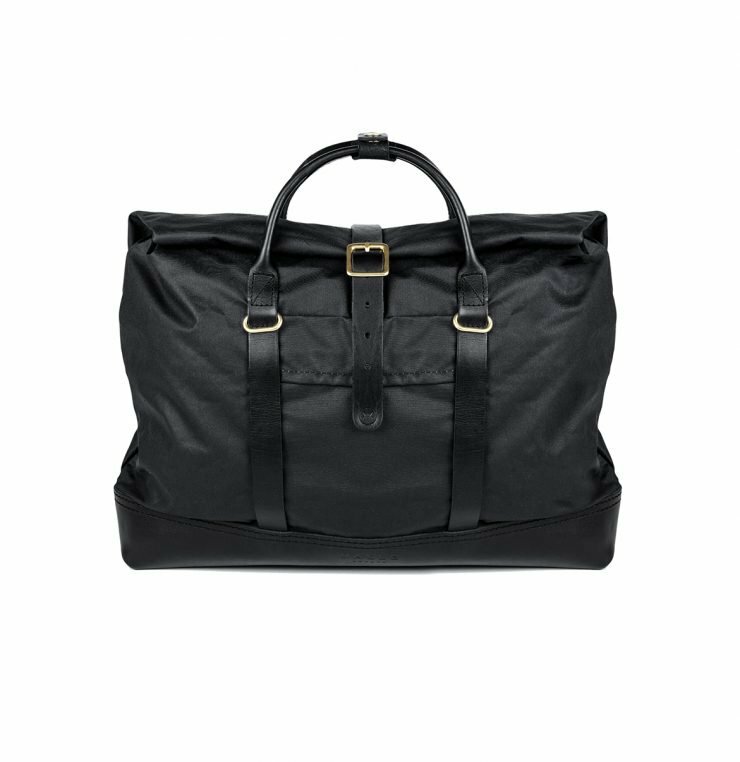 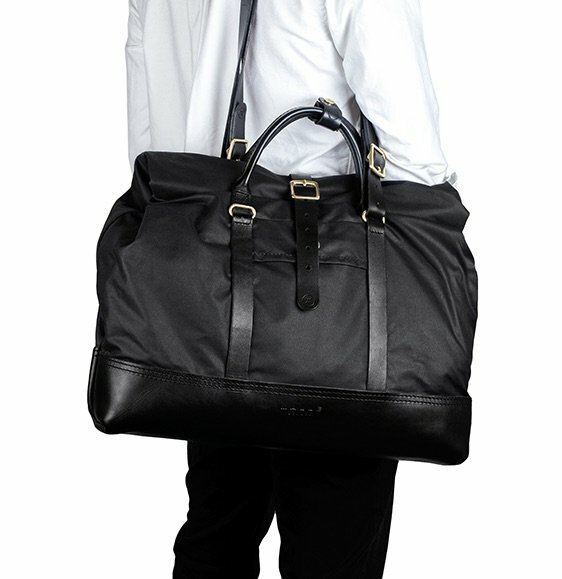 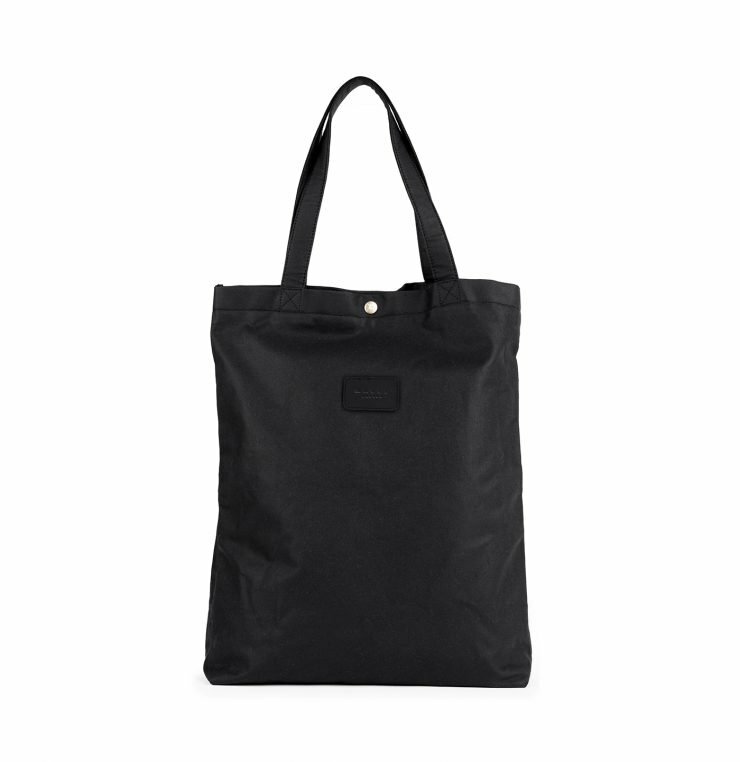 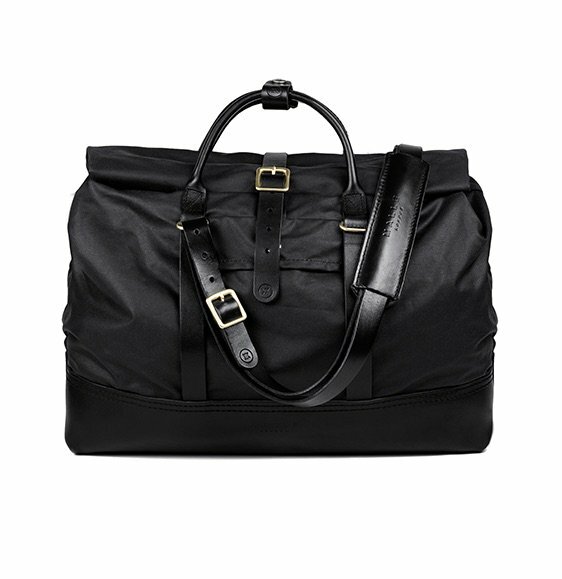 The Edward features a padded laptop pocket (for up to a 15” laptop), five interior tool pockets, wide canvas/leather adjustable shoulder straps for extra comfort. 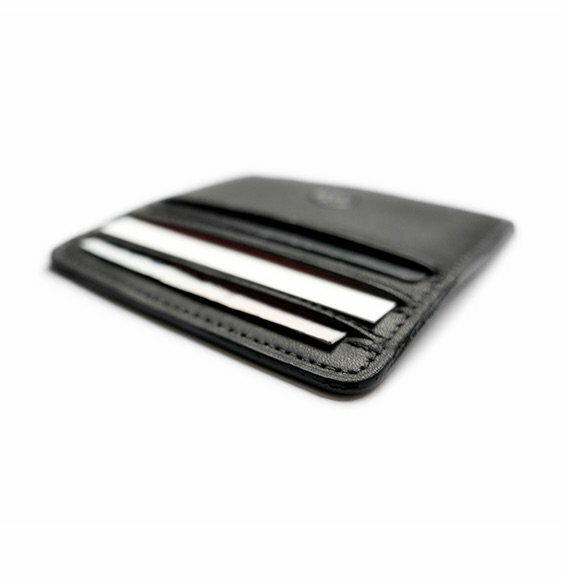 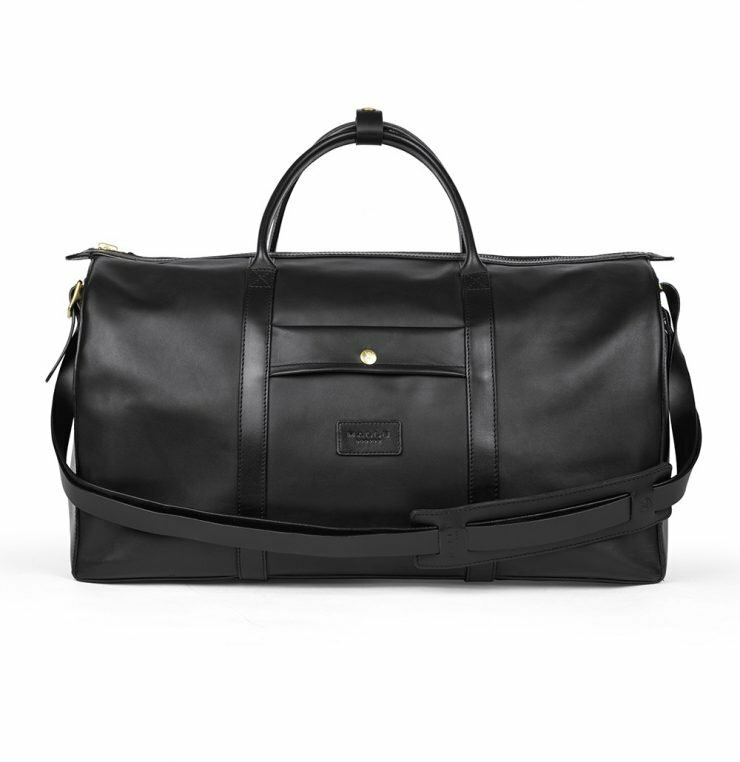 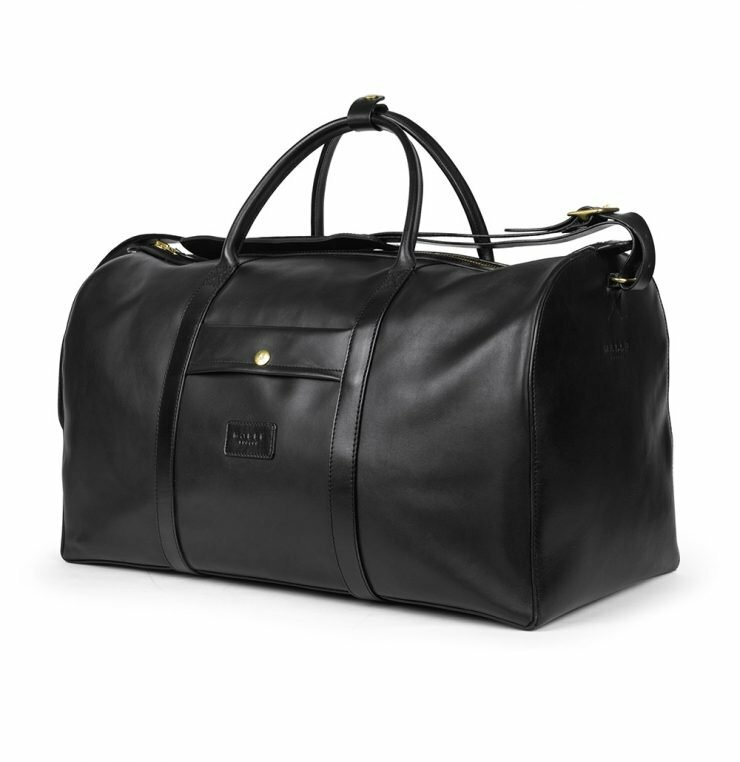 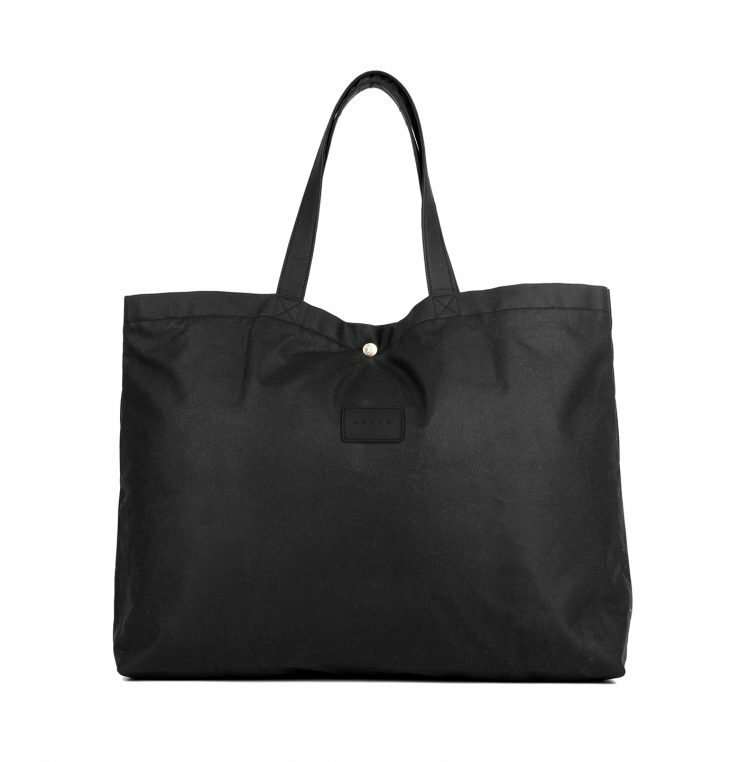 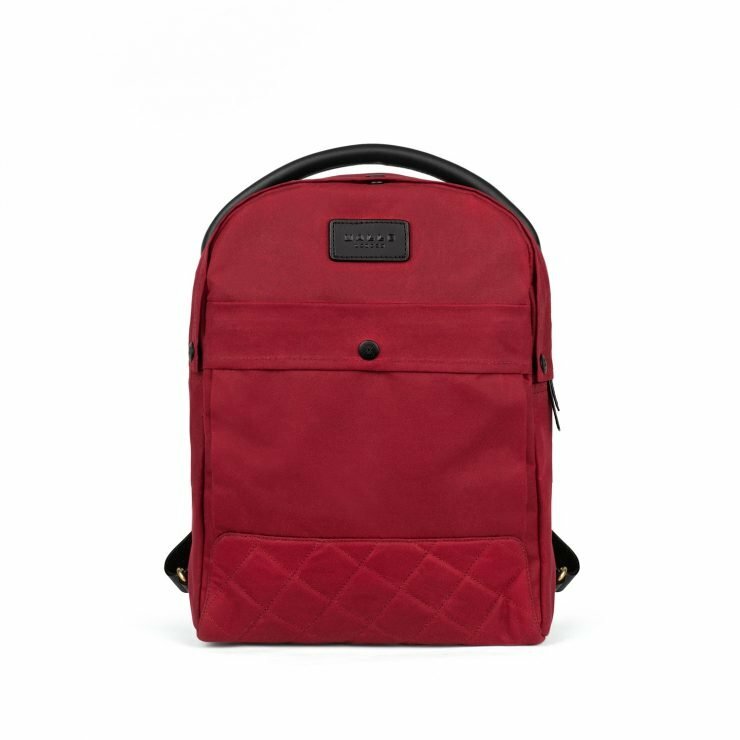 Made with luxurious bridle leather, an organic red cotton interior and solid welded brass hardware. 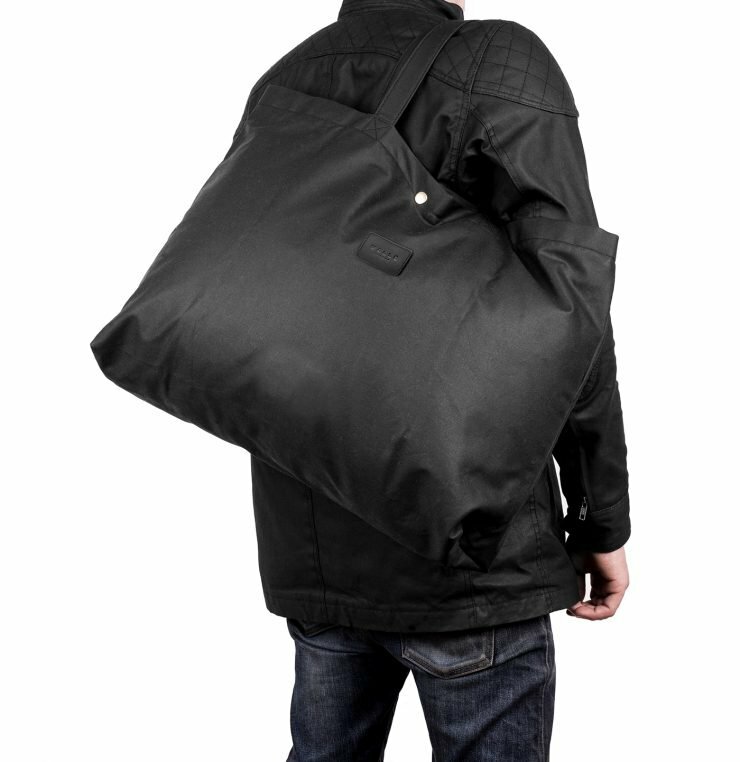 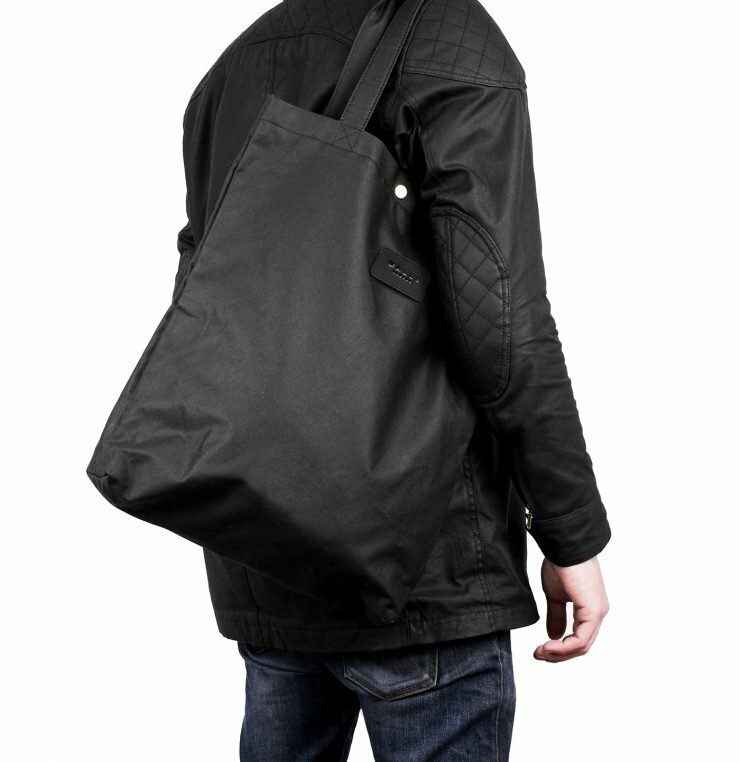 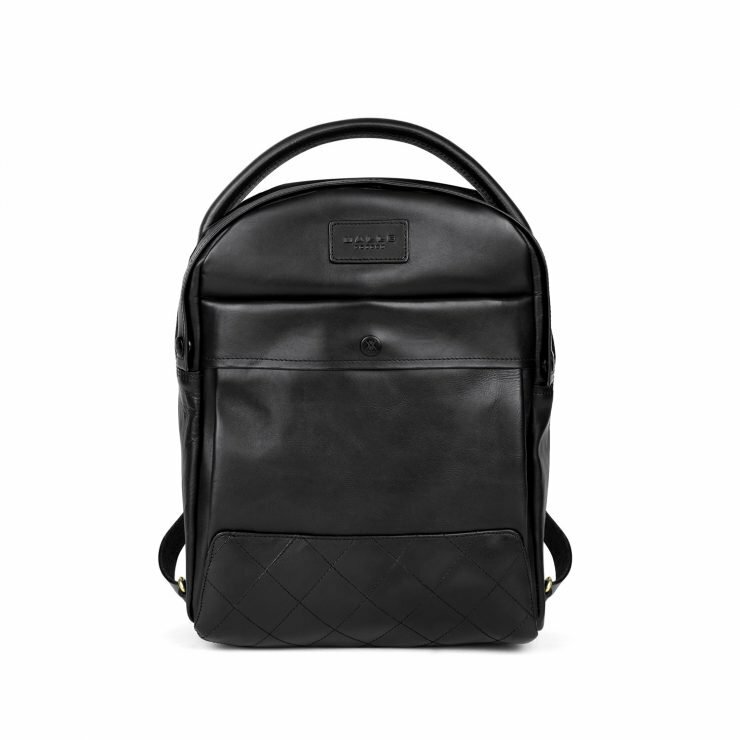 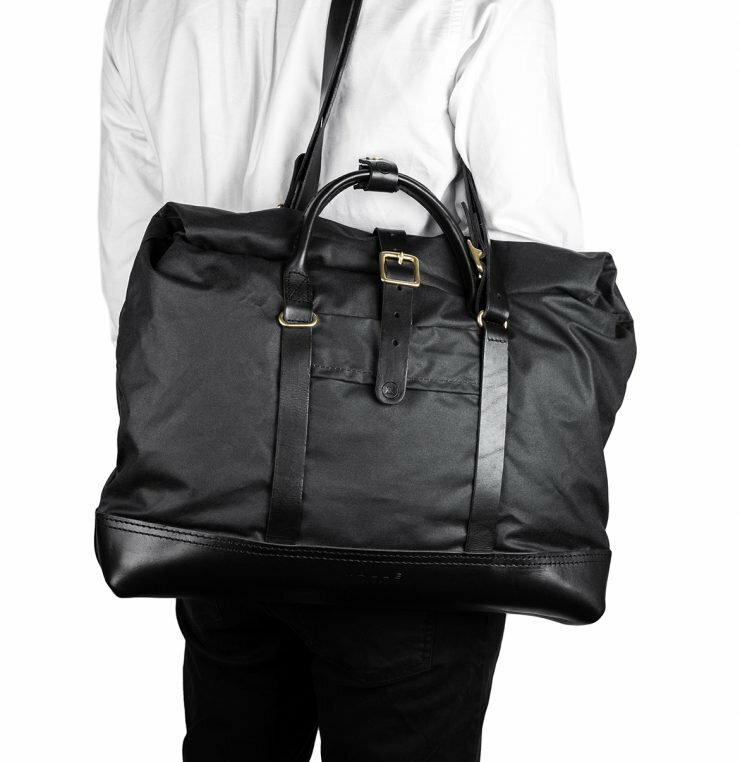 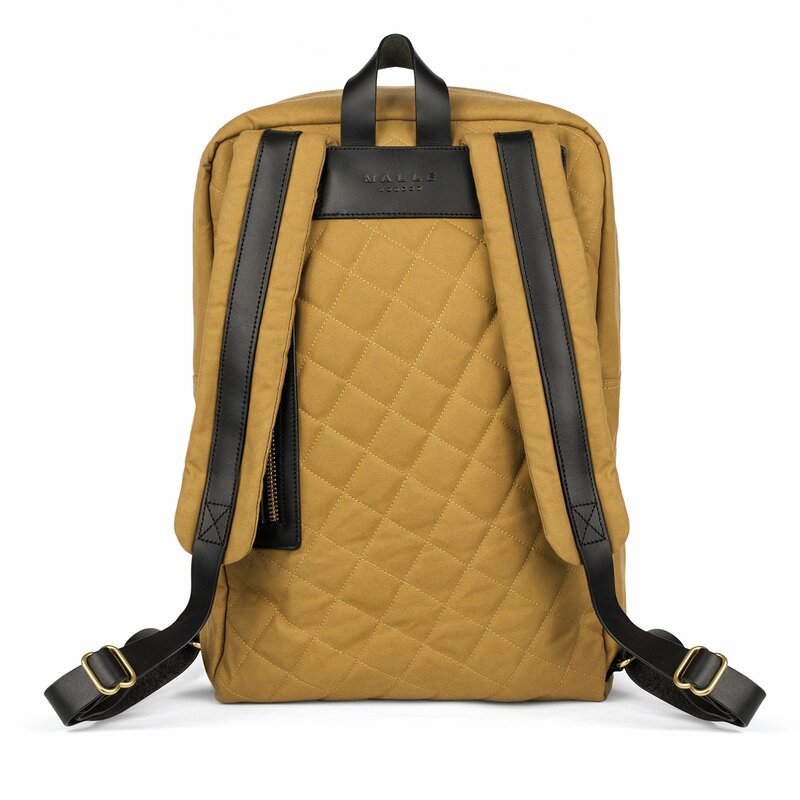 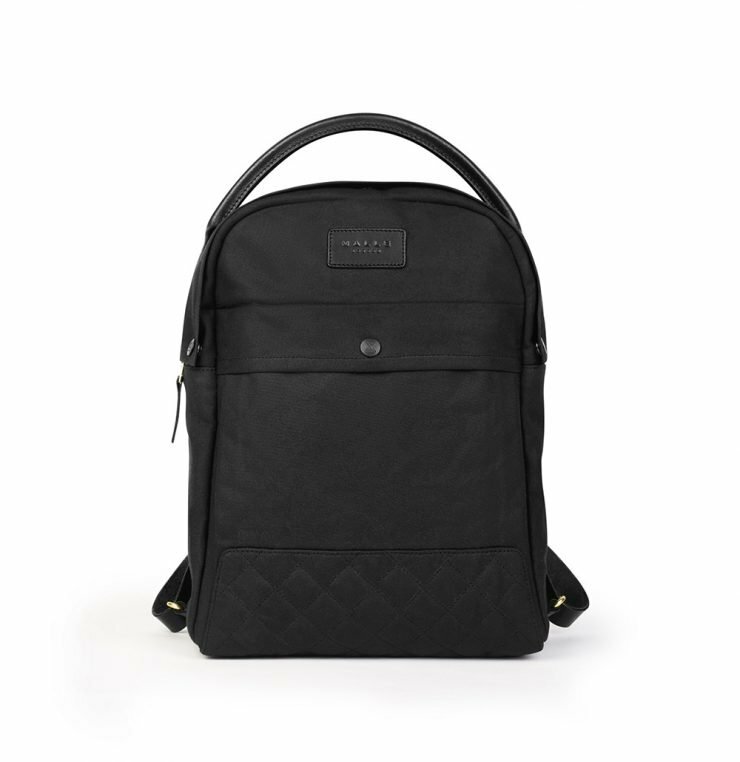 The quilted back and base makes for a more robust and comfortable bag, with heavy duty stitching throughout. 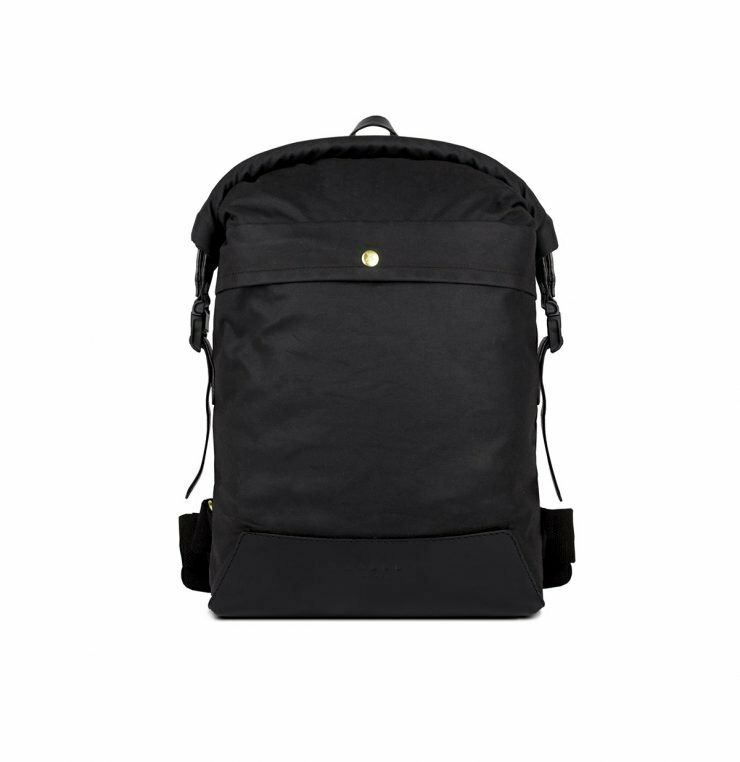 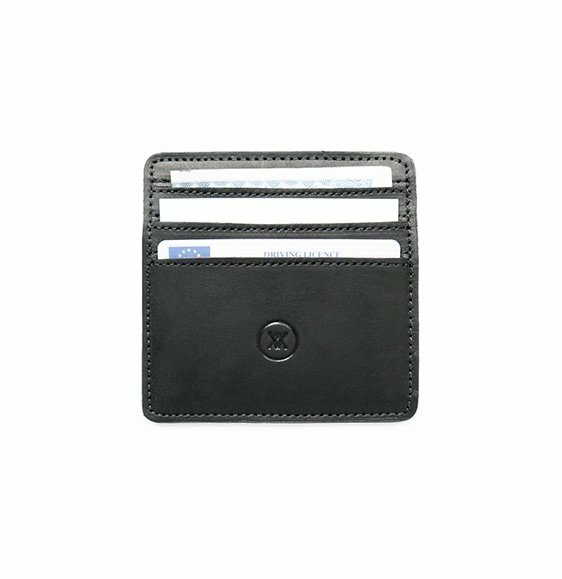 Categories: All, Backpacks, Bags, Colours, Gift Ideas, Lost Collection, Moto, Sand.